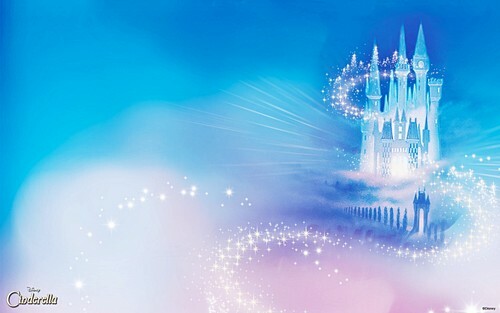 kastilyo disney. . HD Wallpaper and background images in the Disney Princess club tagged: photo. This Disney Princess photo contains fountain. Why Princess hasmin is inaccurate and not a suitable role model.